We’ve now moved on to the war years, and the effect of the conflict is easy to read. There are the sure signs of supply difficulties with some ingredients. 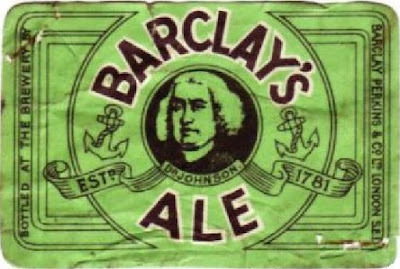 Barclay Perkins had been enthusiastic users of unmalted adjuncts since they were first allowed in 1880. Usually in the form of flaked maize. It made up about 14% of the grist in 1935, but in this version there’s none. There’s also far less sugar, down from over 10% to around 3.5%. Neither of these recipe changes would have been voluntary. To compensate for the reduction in sugar and maize, the percentage of base grain has increased from around 60% to over 80%. 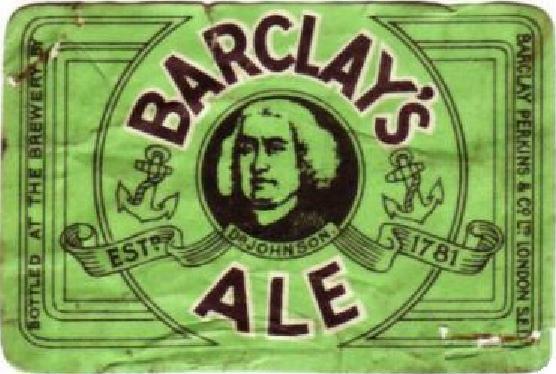 Many would tell you that this would have improved the beer, but I’ve become much less snobby about adjuncts. I doubt the brewery or its brewers necessarily thought raising the malt content was improving the beer. No. 3 invert is a guess. There’s no indication of the sugar type in the brewing record. Which leads me on to another, indirect impact of the war. This record is less complete than pre-war examples. The colour isn’t listed and neither are details of when the beer was racked. Was this due to less experienced personnel working in the brew house? One thing that hadn’t changed was very heavy priming, three quarts per barrel. Which raised the OG by three gravity points to 1034.3. Though that still leaves it with a lower gravity than the 1935 version had before priming. A general reduction in the brewery’s gravities left X Ale not much stronger than Ale 4d. Eventually the gravity differential would dwindle to virtually nothing, dooming Ale 4d to being dropped. What should my next book be?